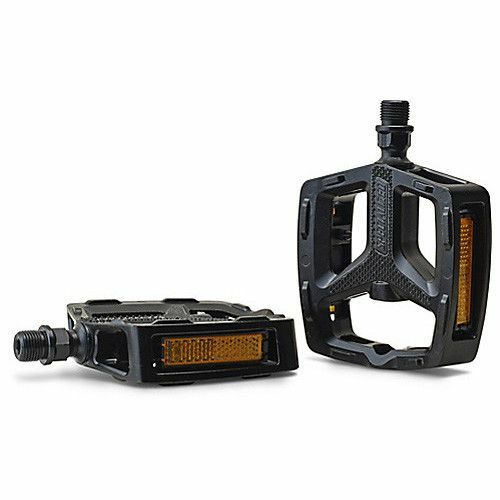 Specialized's BG Alloy Fitness pedals feature a large, comfortable platform that features a built-in 1.5mm Varus wedge to help prevent injury and increase efficiency. 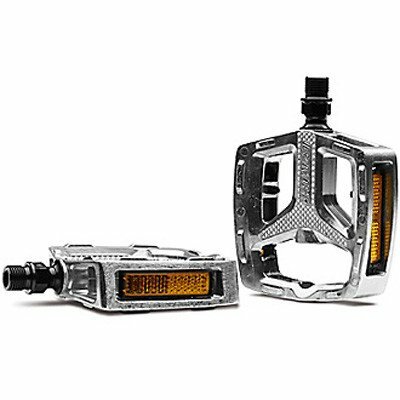 Specialized's BG Alloy Fitness pedals feature a large, comfortable platform that features a built-in 1.5mm Varus wedge. This wedge utilizes the same technology as our Body Geometry shoes, so they'll help to align your hips, knees, and feet to help prevent injury and increase efficiency.